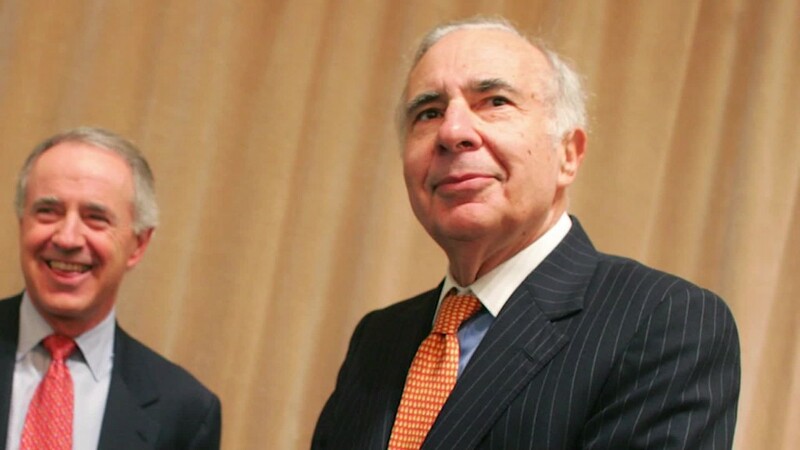 Carl Icahn is a vocal supporter of Donald Trump, but he doesn't see eye-to-eye with all of his policies. Icahn, a billionaire activist investor, says he believes Trump will take the country in the right direction and improve the economy. "The country must go in and be a friend to business," Icahn said during an interview with CNN's Poppy Harlow. Trump has said his regulation policy would be "close to dismantling Dodd-Frank." The Dodd-Frank law was established after the 2008 financial crisis in an effort to force banks to keep more cash on hand and take other steps to prevent another crisis. Icahn said he doesn't think "repealing Dodd-Frank is the answer." He continued by noting that a lot of the problems that led to the financial crisis were "the result of not having some of our investment bankers regulated, and they were selling products that shouldn't have been sold." While Trump has praised Icahn and insisted that the U.S. needs someone like him in the White House, Icahn himself said he has no desire to assume the role of Treasury secretary. 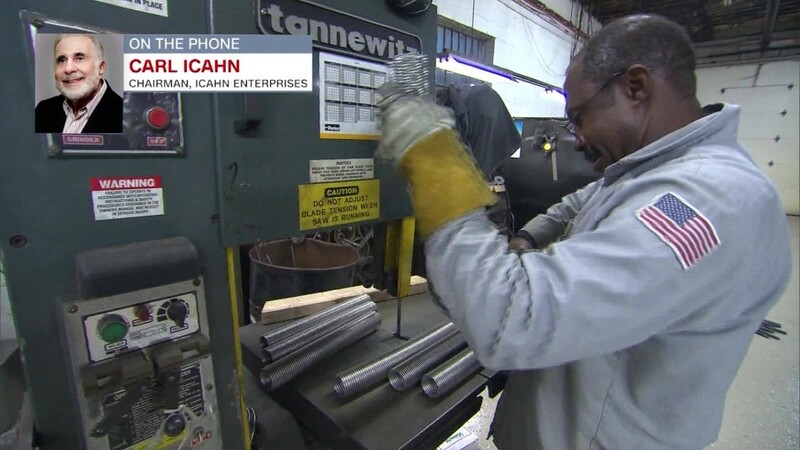 "I'm not gonna go to Washington," the 80-year-old Icahn said. "My personality is such I've never worked for anyone in my life and I'm not gonna start now at my age." However, he did say that he hopes the government will listen and follow his advice, "which is simply to go in and literally get rid of a lot of the regulatory agency positions." Trump has said Federal Reserve Chair Janet Yellen had kept interest rates low for political reasons and should be "ashamed of herself." Ichan said he didn't blame Yellen because she didn't have much choice. "I am certainly not going to criticize Janet Yellen," Icahn said. "However, I agree with Trump on what he was saying generally. You can't keep an economy going at zero interest rate because it builds bubbles. It builds huge asset bubbles." Icahn said it was necessary to "stimulate business to invest" and said the government should not be at war with business. He also said it was important to raise interest rates so people can make money on their capital. On Trump's demand that Apple make products in the U.S.
Trump said that if he was elected president, Apple (AAPL) would bring its manufacturing to America. Icahn, who made a lot of money investing in Apple, said he doubts the company will start making its iPhones in America. "I don't presume to go in and say that Apple should make their iPhones in the United States unless it makes sense for Apple to do it," Icahn said. "We as a country must make it make sense for Apple to do it, and I think that's what Donald is saying." Icahn said that in order to encourage companies to make products in the U.S., they need to be incentivized by changes in tax policy. However, in the case of Apple, Icahn acknowledged the company might be "too entrenched" overseas. Icahn also said he didn't "agree completely with Donald on the trade deals" such as NAFTA, which Trump has vowed to dismantle. He noted that "you have to tread a little more carefully." 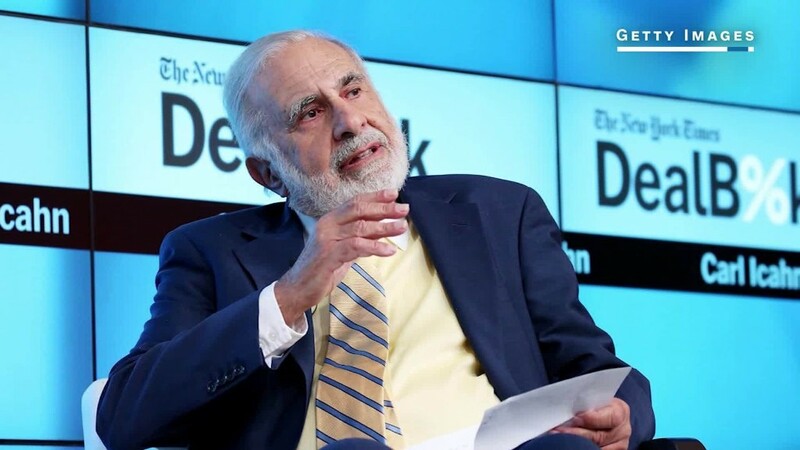 Icahn said he has known Trump for years and can vouch for his temperament, which became an issue during the campaign as he lashed out at critics and made degrading remarks about minorities and women. "If you go back over different periods in our history, where there have been elections, you see a lot of things said. I certainly can find a number of things Hillary Clinton said, that if you really want to replay them you might want to criticize." "But that's not the issue. The issue is that this country must take a different approach. The country must be a friend to business, and for eight years we have been anything but that."